So it’s that time of year again, the holidays are literally around the corner (a few days away) and everyone is bolting out of their home town or country. Now, it could be difficult to pack your essentials on a trip, as well as your top favourite products, because we all know we can’t pack everything we desire. Below I have accustomed my Top 5 Travel essentials. 1: Whilst traveling you may know that you entire body, from your lips to your skin and nails can dry up. So having a Multi Purpose balm with you, would definitely be the way to go. I love using this “rescue balm” from BioElixia, as its a multi-purpose all-rounder balm. You could use it on the plane if you’re traveling long distances, or in the car on your road trip! 2: When you’re away from your natural “habitat” if you will…you may tend to feel out of your zone and regular routine. That’s why it’s so important to keep your skin feeling the way it normally does nice, clean and fresh! The Jojoba Company is one I’ve always been quite familiar with, as its very popular in Australia. I like to use their travel set to take around with me, whenever I’m off for a few days. 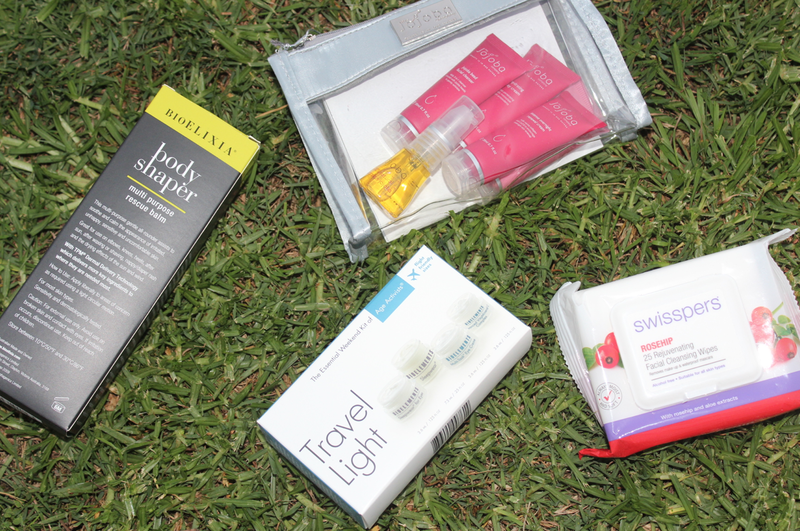 Their regular products come in miniature sizes that are perfect for the plane and hotel! 5: Sometimes hotel rooms have it..sometimes they don’t. So It’s important to pack a hairdryer with you that’s easy to carry and use. 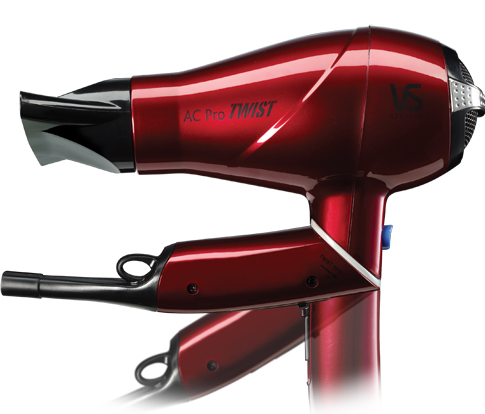 VS Sassoon recently launched their first ever travel-sized hair dryer and it even has a movable “twist” arm to pack it for easier storage! I got a bit excited when I heard this, as it meant I could have a professional looking blowdry from my hotel room! haha 🙂 always handy! Hope these helped you ! Safe travels and as always..Keep Smiling! Previous PostPrevious My Current TOP 5 Nail Polishes!